Lemon Recipes - Sharp citrus fruit. Pasta Recipes - Versatile and interesting pasta dishes. Tuna Recipes - Tasty pink fish. Venison Recipes - Lower in fat than many other meats, venison is both delicious and healthy. Some states have a state muffin. 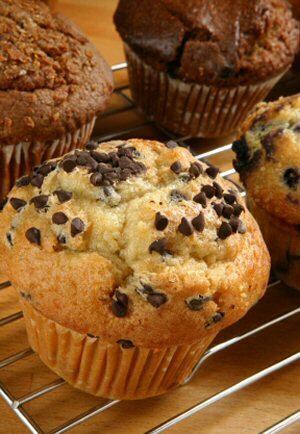 The state muffin for Minnesota is blueberry; for New York the state muffin is apple.